There are so many cities, towns, natural sites, cultural attractions and other things which can make a tourist choose Cuba as his next holiday destination. In some of the previous articles I have already presented you many cities, including Havana, Santiago de Cuba, Baracoa, Trinidad; islands like Cayo Coco, Cayo Largo, the Jardines del Rey archipelago, Cayo Levisa; natural wonders like the Viñales Valley, the Cienaga de Zapata, the Sierra Maestra Mountains, the Valle de los Ingenios and so on. Below I will give you some information about the top 5 beaches of Cuba. These are world renowned beaches and attract innumerable tourists every year. If you are interested in these fantastic beaches, all you have to do is to read this guide below. 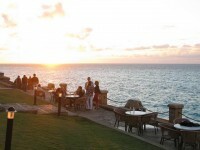 The most famous and most spectacular beach resort of Cuba is with no doubt Varadero. It is also considered one of the best beaches of the Caribbean region. The almost 20 km long pristine beach is very popular among tourists. It is the most crowded beach during peak season. Besides the soft sandy beach, Varadero offers excellent accommodation options, gorgeous restaurants, shops and great outdoor activities to its guests. Also extremely popular, Guardalavaca is a top destination of the country. The beach is famous for its excellent white sands and crystal clear waters. Besides, the vegetation is one of lush tropical. 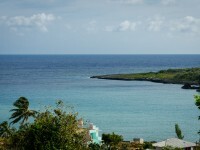 Just like in case of Varadero, there is a wonderful long stretch of coastline, with several little charming beaches. 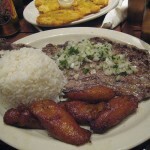 Guardalavaca also offers excellent hotels and restaurants. Besides, the surrounding area is an important archeological zone of Cuba, making it even more attractive for tourists. There are numerous activities to practice. If you would like to swim with dolphins for instance, you can do it here. It is a fantastic beach. You shouldn’t miss it. Playa Paraíso is an extremely wonderful beach. It is actually connected with Playa Sirena. These two form an outstanding area for the lovers of sun and sea. Located on Cayo Largo del Sur, Playa Paraíso is very popular among tourists. In case you are planning a visit to the renowned Cayo Largo del Sur, I am absolutely sure you will enjoy the relaxation at this astonishing beach. 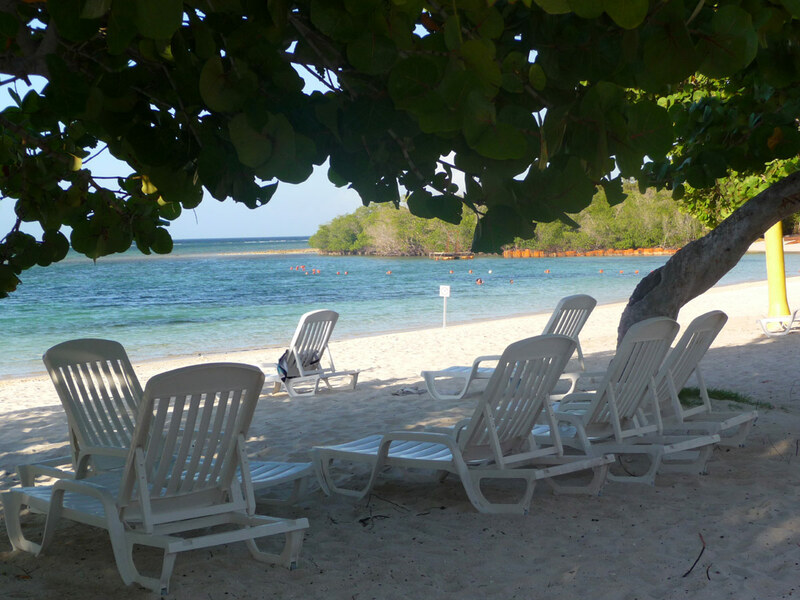 Another popular beach in Cuba is the breathtaking Playa Ancón. Located near the extremely popular Trinidad, Playa Ancón offers white sand and warm waters. If your destination is Trinidad or the nearby area, you can not miss to lye on this sunny beach. Do you love to dive? You can do it here, as Playa Ancón is popular among scuba divers for its excellent dive site. 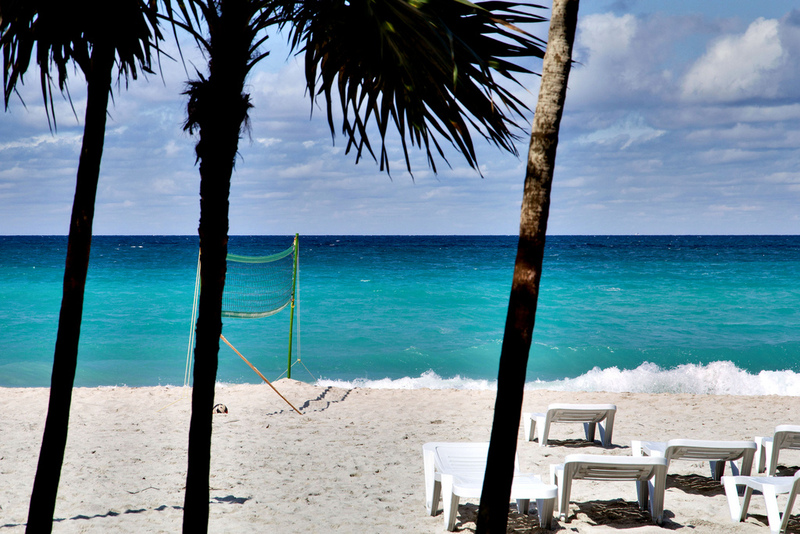 One of the most popular islands of Cuba, Cayo Coco offers outstanding beaches. Besides the gorgeous white sandy beaches, Cayo Coco offers great outdoor activities and excellent accommodation, not to mention the good dive sites.